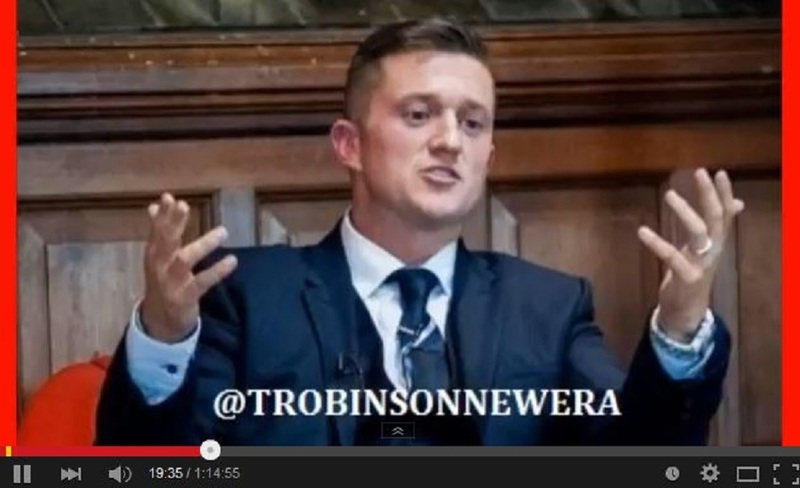 Home » Buitenland » Tommy Robinson Speaks at the Oxford Union. Tommy Robinson Speaks at the Oxford Union. 1 Comment on Tommy Robinson Speaks at the Oxford Union. Dat zijn beweging maar heel groot mag worden.